Proctor Academy's Mountain Classroom winter 2019 reunited in Texas after the winter holiday break. 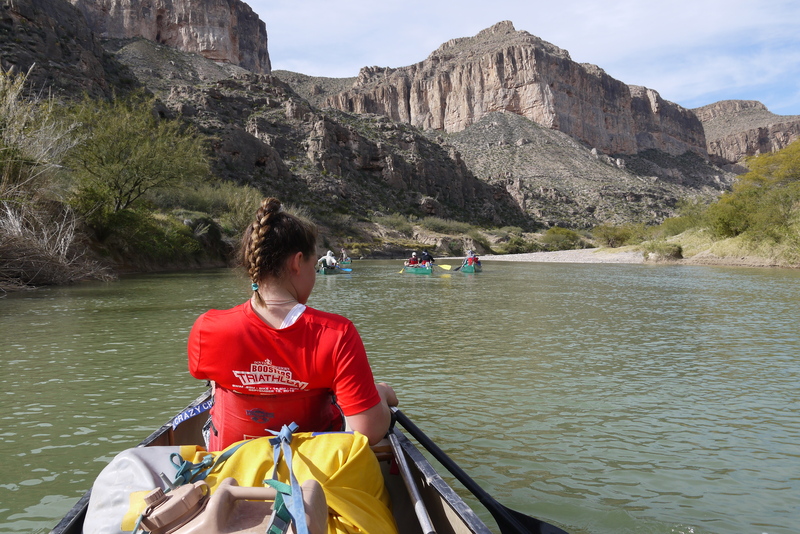 Kicking off the New Year, this intrepid group of ten students and two faculty instructors set out on a six-day river trip on the Rio Grand through Big Bend National Park. 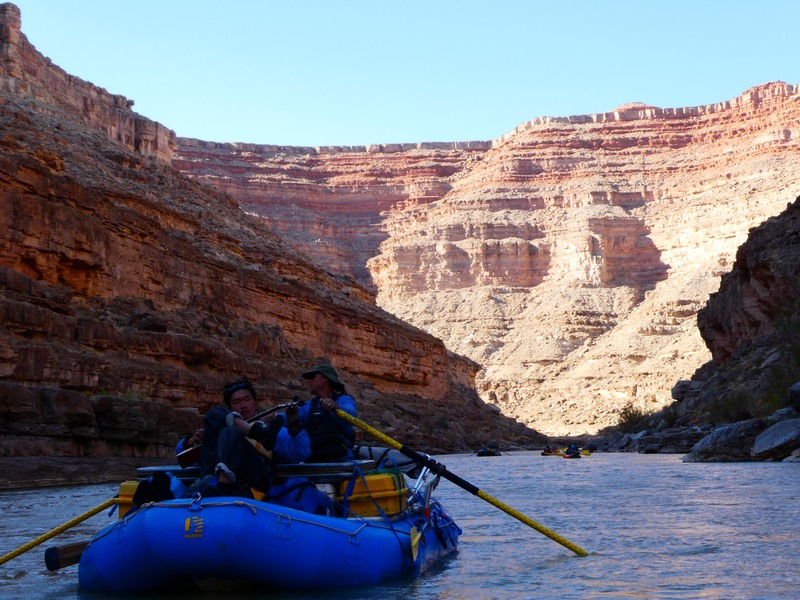 Read Charlotte's '19 account of their adventure below. 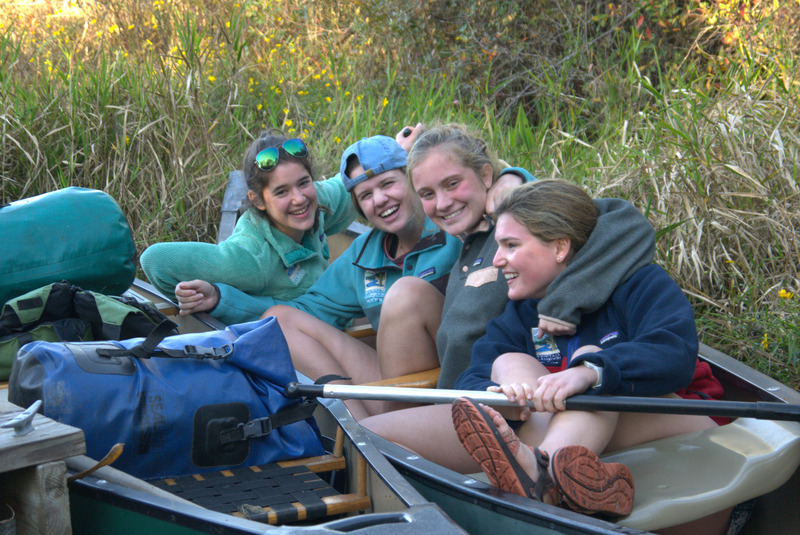 Proctor's Winter 2019 Mountain Classroom group survived their first two weeks on the road, including a canoeing adventure through the Okefenokee National Wildlife Refuge. Sleeping on rafts in the middle of the swamp, out-paddling alligators, learning to cook meals and to trust each other were just a few of the challenges. Jane '20 shares the group's first reflection below. Proctor's Mountain Classroom group enters their student run "Final Phase" as they embarked on four day solos and visited our friends and the White Hat family on the Rosebud Reservation in South Dakota. Read more from Sam '18 and Kevin '18 below! 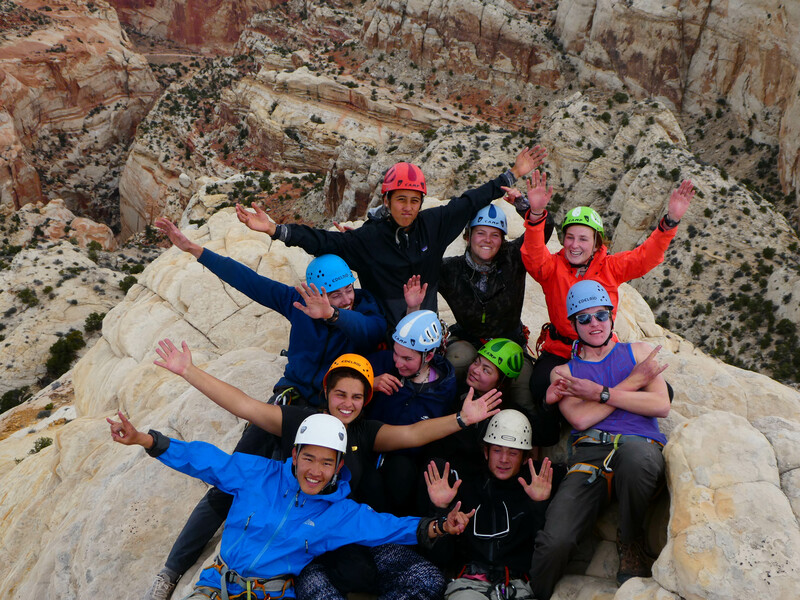 Discloser: This expose is fully taken from the Spring Mountain 2018 experience and might vary for other groups, but our hunch is the lessons we've learned will be similar to those you will learn on your Mountain Classroom experience. Know what you are getting yourself into, and then make the most of it! 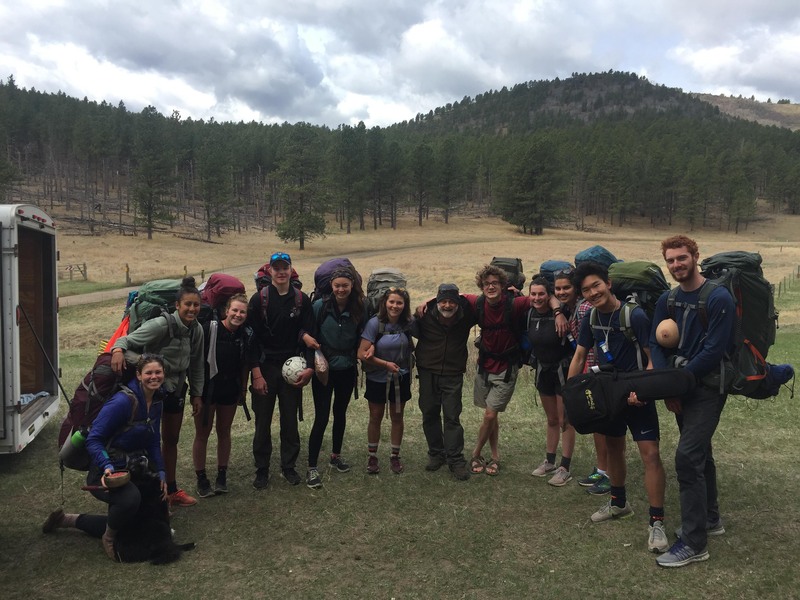 Proctor Academy's Mountain Classroom group is back on the road as they head north and east toward South Dakota following a week long excursion on the San Juan River and backpacking adventure in Colorado. 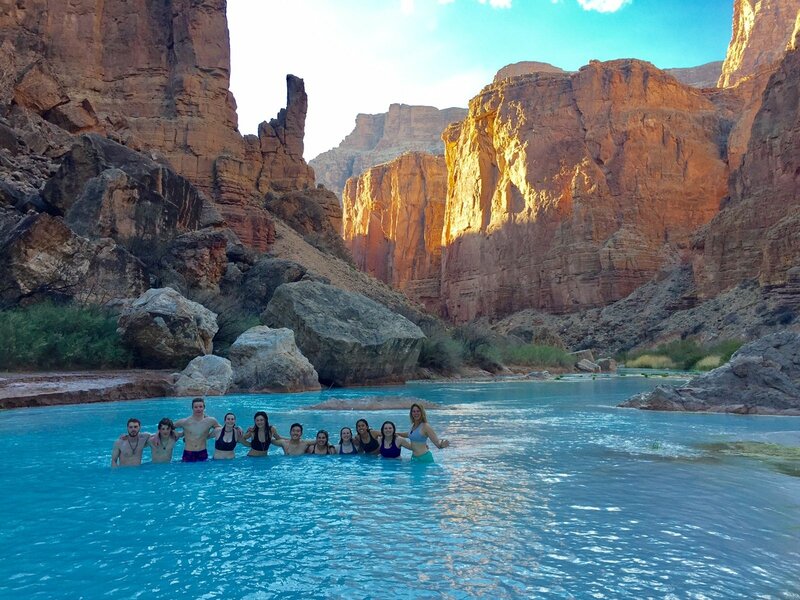 While spotty internet access and cell phone service in the mountains limited the number of photos and video sent this week, the blogs below from Ryan '19 paints a beautiful picture of the life-changing experience taking place in the American southwest this term. Proctor Academy's Mountain Classroom ventured north from the Grand Canyon to Moab, Utah where lessons in permaculture lay the foundation for the remainder of the term's exploration of food sources and agriculture. Read more from Sage '18 and Sophie '18! Proctor Academy's Mountain Classroom program has been off the grid for the past two weeks hiking in the Grand Canyon. 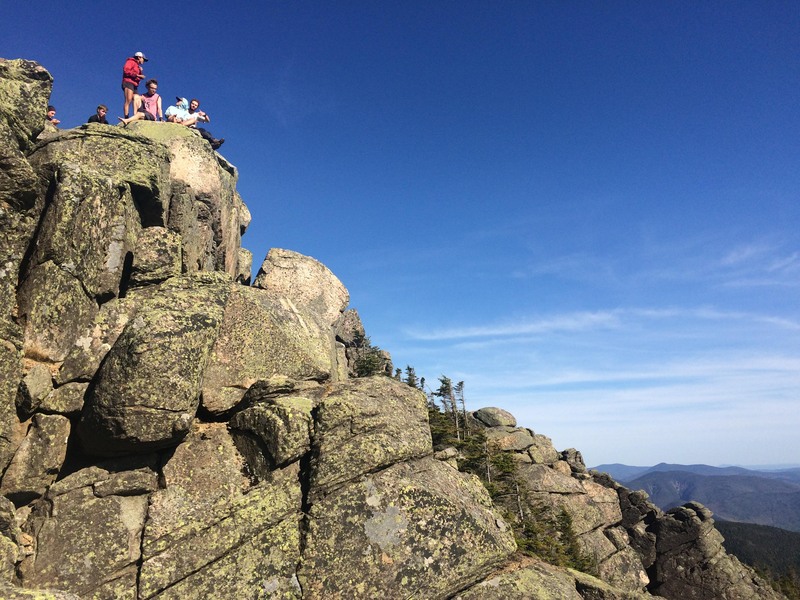 Check out Frances' reflections from the group's first week of backpacking in this week's blog and stay tuned for more updates from the group soon!